Network Operations teams are tasked with overseeing data center operations of hybrid environments comprised of cloud, SDN and on-premise. They must establish key KPIs, SLAs, metrics and measurements, and communicate overall network health through operational reviews. Network Operations teams are also responsible for defining policies, procedures, and standards related to performance, capacity, high availability, continuity, and security. 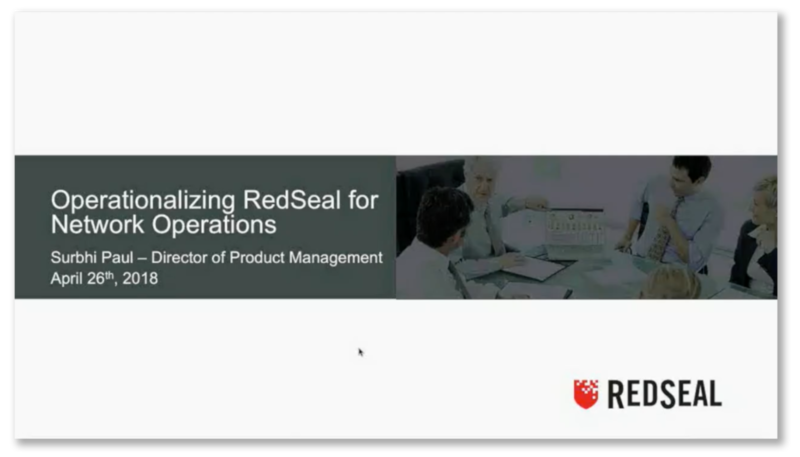 Learn how others have operationalized RedSeal’s network modeling and risk scoring platform to address hybrid data center network operations needs. To access this webinar please complete the form below.